Make your gift giving extra bright and extra white this year with our White Gift Bags. Even though white isn't technically a color, doesn't mean this bag won't stand out! 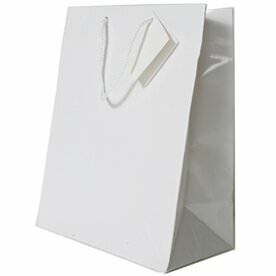 Our white gift bags are sure to leave a lasting impression and catch the eye of any beholder. 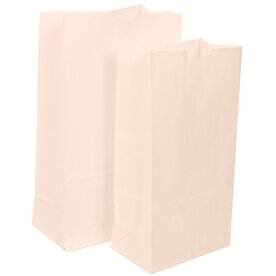 Whether you want to stock up on our white paper lunch bags or merchandise bags for an easy way to hold your snacks or need a fancy white wine bag for that fancy dinner party, we have an assortment of sizes and styles to choose from! 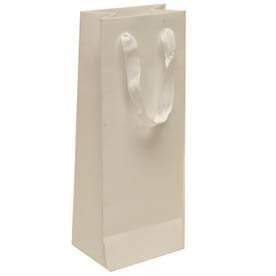 Our white gift bags with handles come in over fifteen sizes! So whether you need a small bag for a small gift or need a jumbo bag for a jumbo gift, we have it all. 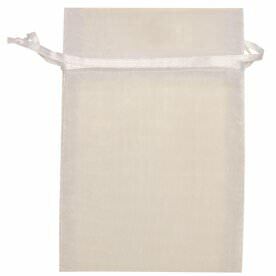 Choose our White Groove for some added texture or our Heavy Duty Kraft bag for an environmental friendly reminder. 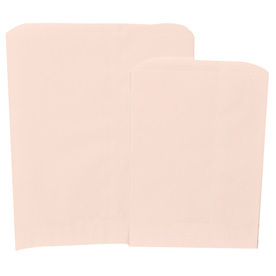 White matches with every color of the rainbow too, so whether you want that lime green tissue paper or a subtle silver gift bow, our white gift bags will compliment them all.